We are a long established group of Victorian Bayside residents who act to mitigate climate change effects in support of a safe climate for all. Concerned about the issue of sustainability and the lack of action on climate change both locally and nationally. The Centre for Ecological Learning provides Earth-based, immersive, and meaningful education experiences about the natural world and our relationship with it. The Global Ecovillage Network envisions a world of empowered citizens and communities, designing and implementing their own pathways to a regenerative future, and building bridges of hope and international solidarity. Worldwide and across Australia. HNCH offers creative, fitness and social activities to all. 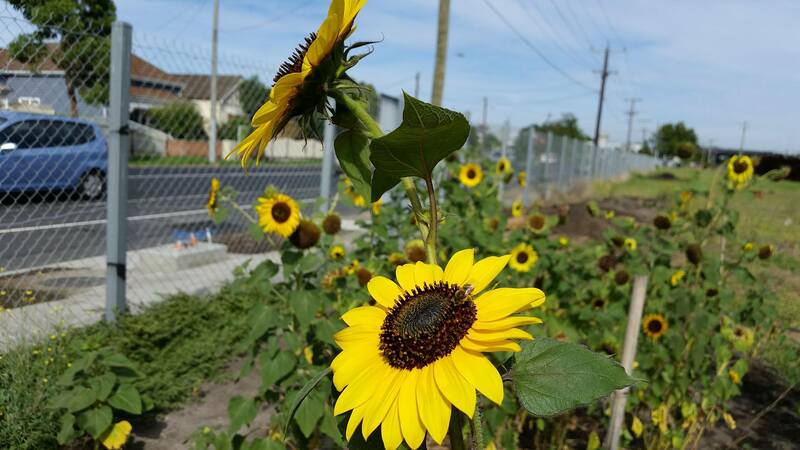 A temporary and portable community garden near Middle Footscray train station. a diverse group of like minded people helping each other to become more sustainable as a community. Kyneton Transition Hub helps our town be resilient as we deal with peak oil and climate change: Open Edible Garden Day, Farmer's Market, Produce Exchange, Boomerang Bags, Community Garden, sustainability group, wicking beds, permaculture. Promoting health and wellbeing as the basis for sustainability. Melbourne Repair Cafe runs repair sessions in the inner western suburbs of Melbourne. The Melbourne Repair Cafe is a Transition Town Maribyrnong initiative and comes under the umbrella of the international Repair Cafe Foundation (http://repaircafe.org/en/). Melbourne Inner North Transition Initiative engages in Transition Town inspired projects, groups, and activities in the Flemington, Kensington, Ascot Vale, and Moonee Ponds area. 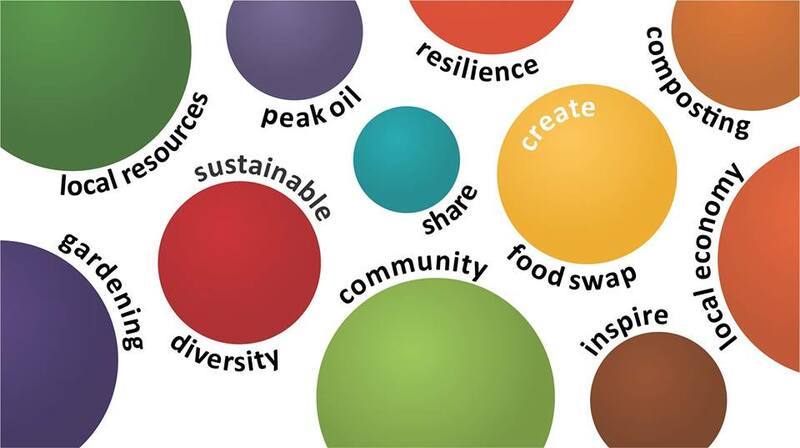 The North East Regional Sustainability Alliance (NERSA) is a network of community sustainability groups which acts collaboratively with communities, agencies and organisations across the region. Permaculture enthusiasts in Melbourne's western suburbs. We aim to reduce items going to landfill by repairing things (eg. electrical, electronic, jewellery, clothing, wood, bicycles ie. just about anything that can be transported to Blessington Street) for free. Covering the suburbs of Greensborough and Watsonia, we aim to engage with the local community on issues of climate change, sustainable living practices, and the building of community resilience. The vision of the association is for a thriving, proactive, self-reliant community, with low carbon emissions. 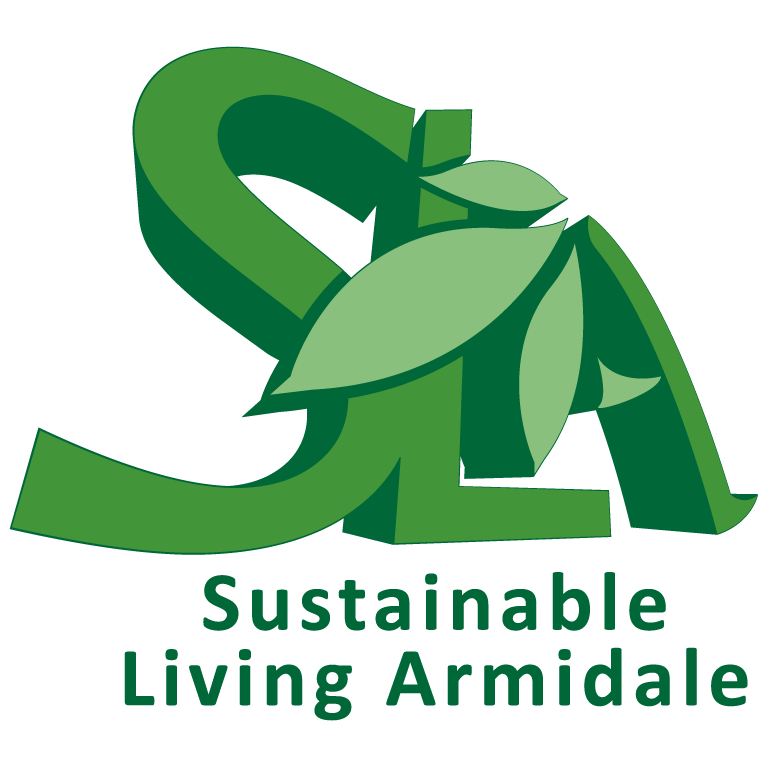 Sustainable Living Tasmania is a Tasmanian NGO working with locals to live sustainably. 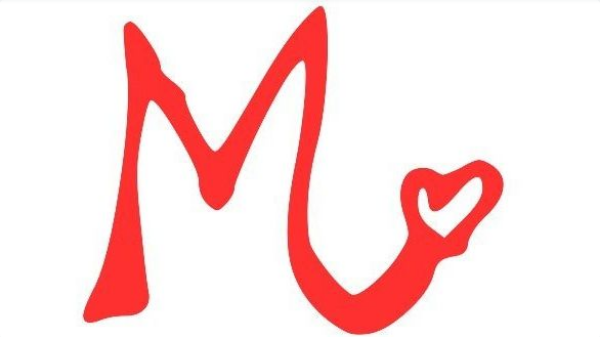 Sustainable Macleod Inc aims to build a resilient local economy, encouraging residents to shop locally, produce and share their own food, use environmentally-friendly transport and undertake other activities to promote sustainability. Sustainable Watsonia is a new project of Watsonia Neighbourhood House, demonstrating that Watsonia Neighbourhood House is committed to providing opportunity for community members to join together to build a more sustainable and resilient community. 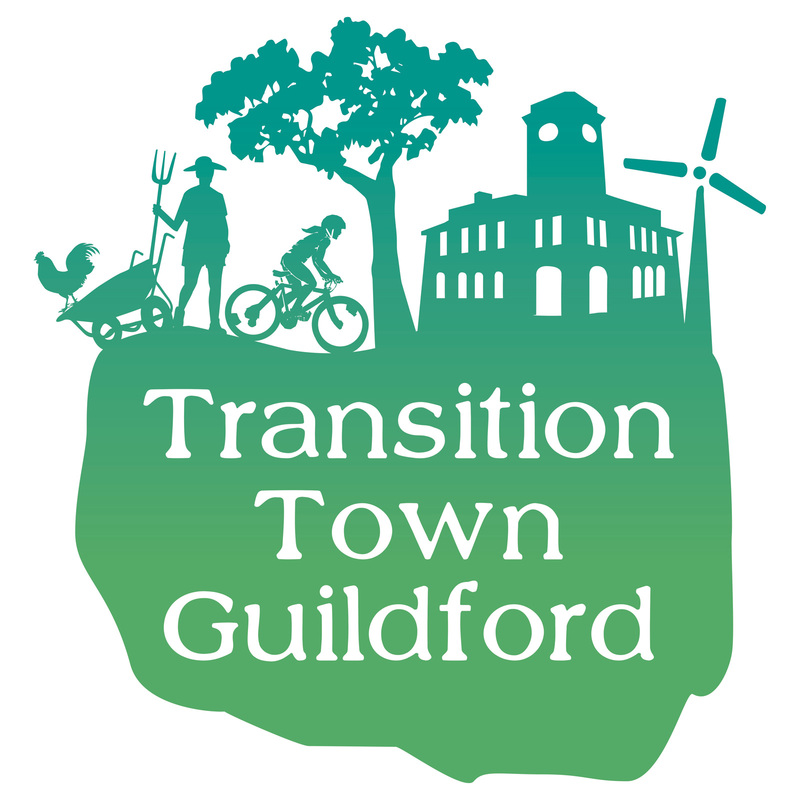 Sustainable Watsonia is registered with the Transition Towns network. A community group focused on the re-activation of the land surrounding Croxton Railway Station in Thornbury to develop it into a community hub that supports community food production, providing an example of what can be achieved on public land. 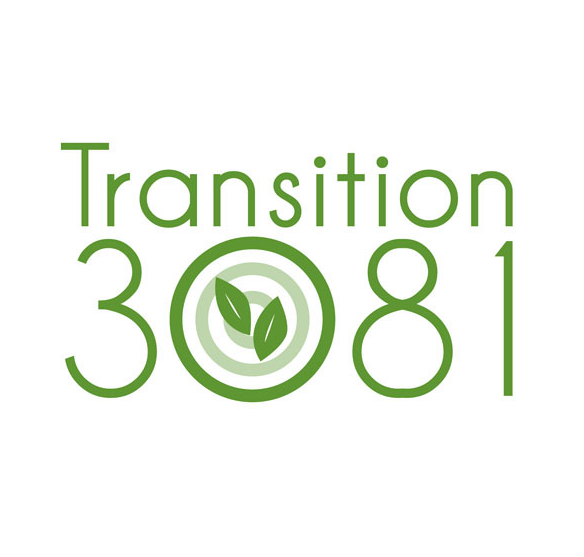 Transition 3081 (Heidelberg Heights, Heidelberg West, Bellfield) is a grassroot sustainability community group in the city of Banyule. We operate a monthly veggie swap, a Rough Trade 3081 Facebook page, and a monthly Community Gathering. 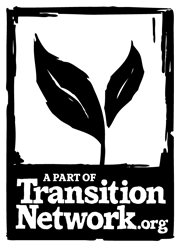 Transition Darebin is part of the worldwide Transition Network which sees the need to adapt to diminishing resources and a rapidly changing global climate. 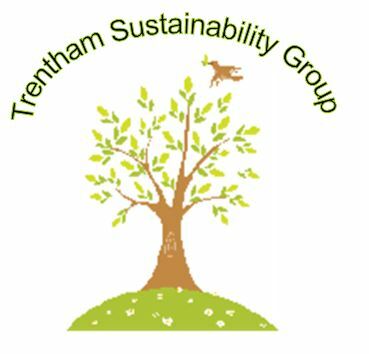 Creating A Postive Future For Our Local Community;We are a community group working to inspire a strong and healthy future for our neighbourhoods in the face of climate change and the end of cheap oil. Transition Kwoorabup Denmark (TKD) aims to help build self-reliance, resilience and re-localization in the Kwoorabup area/ Shire of Denmark (Western Australia). A grass-roots community group building resilience, sustainability and community in the Margaret River region. We support projects that reduce energy and resource use, and focus on creativity, sharing and fun. 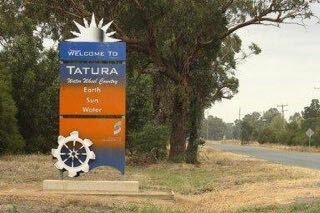 A not-for-profit collective of like-minded people in Tatura who plan and support community guided responses to climate change and shrinking supplies of cheap energy. Brisbane - North West. Well established group founded in 2010. Meets at least monthly. Cultivating a strongly connected community and a healthy environment in Guildford, Perth, WA. 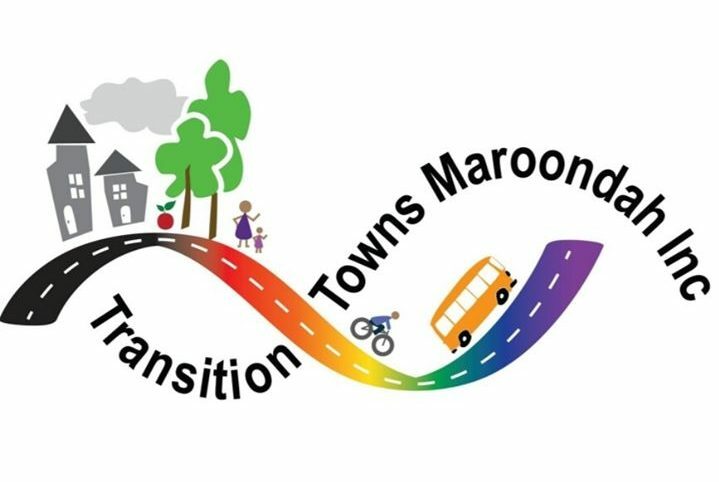 Transition Maribyrnong is a local initiative that is working to build a resilient and connected community that thinks globally and acts neighbourly. In permaculture terms, we value caring for people, the earth and fairly sharing our abundance. Transition Towns - BOQ supports both the Queenscliff and Point Lonsdale communities in coming together to live more sustainably. We work to build a resilient and sustainable Maroondah. Transition Village Wallan - a local response to homelessness by building a small eco village for local people who are experiencing homelessness. To inspire, inform and support our local community to meet their needs without compromising the needs of future generations. 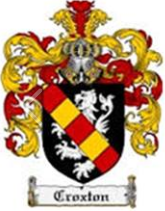 WATCH is a local, non-partisan, community group. WATCH actively advocates for action on human‑induced climate change. 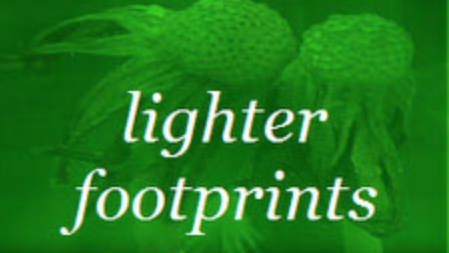 We aim to increase our community's awareness and enjoyment of sustainable living. Building a cohesive, connected and supportive community is also a big concern of ours. We facilitate a number of community projects relating to sustainable living.